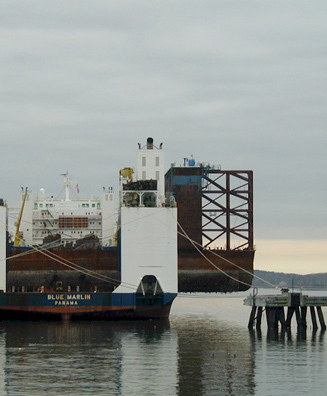 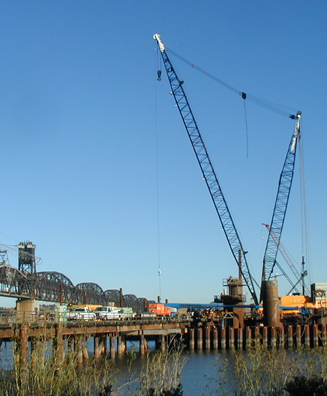 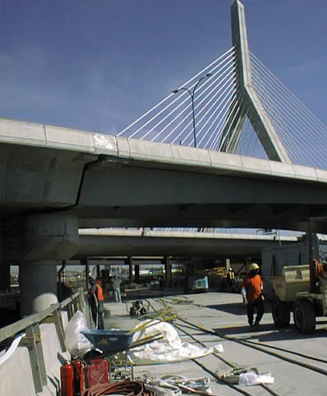 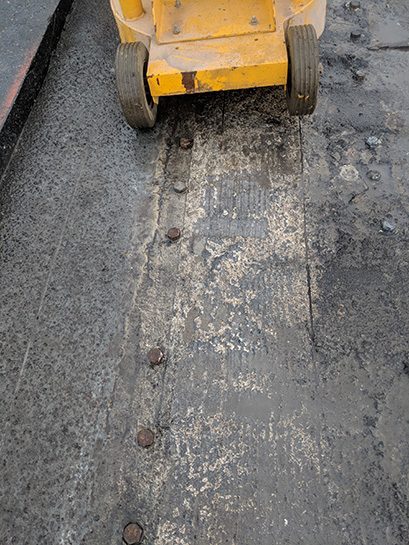 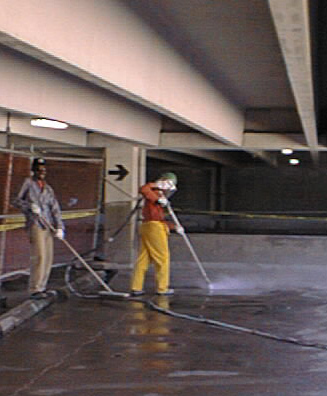 When you need concrete structure repair, whether for a parking garage, a bridge, or anything in between – AK Industrial Services is the expert you need. 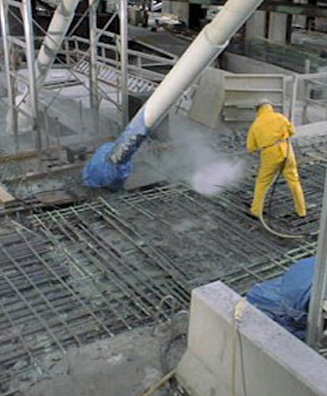 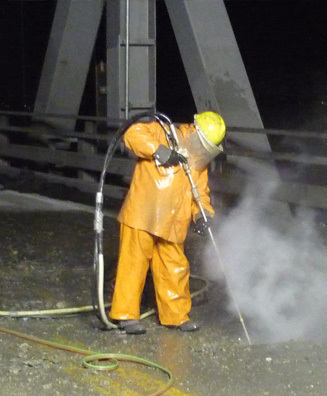 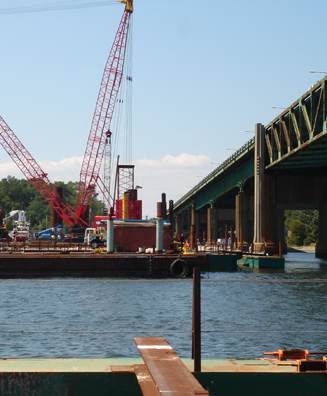 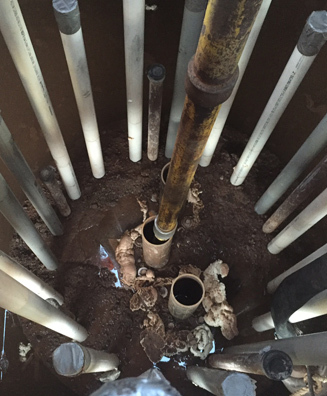 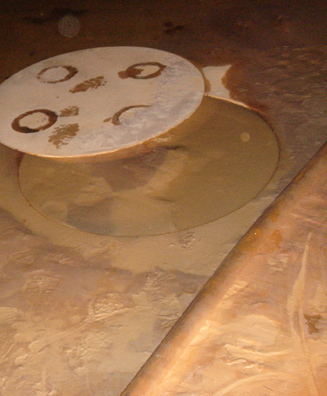 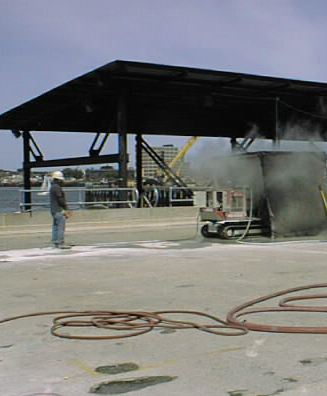 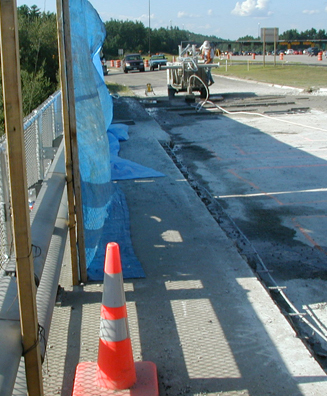 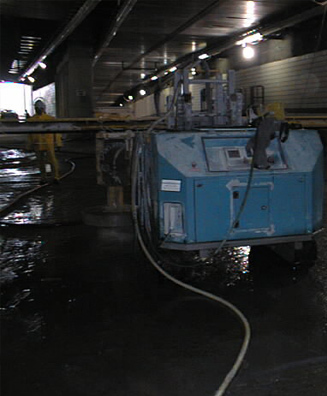 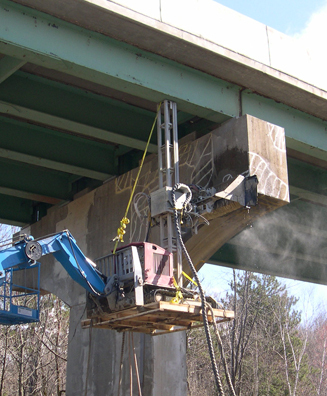 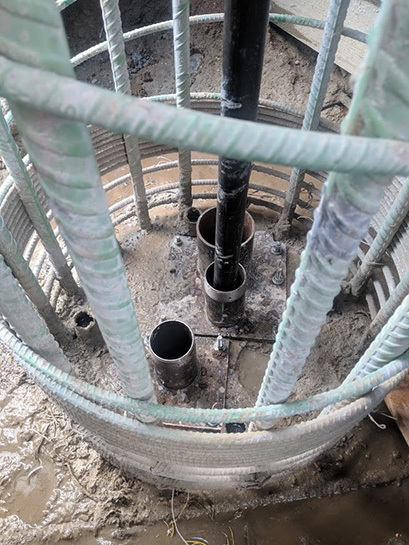 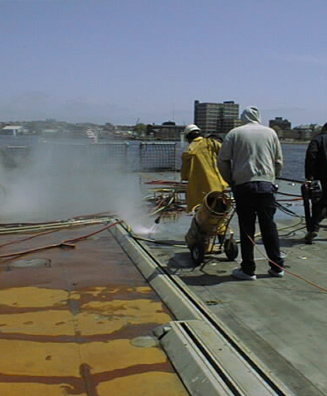 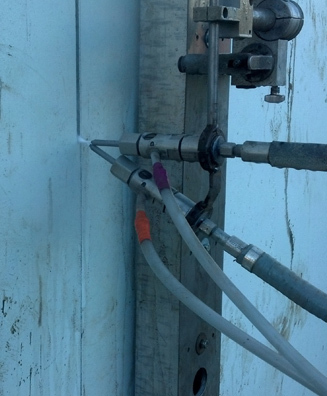 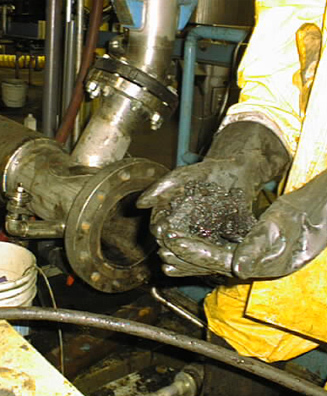 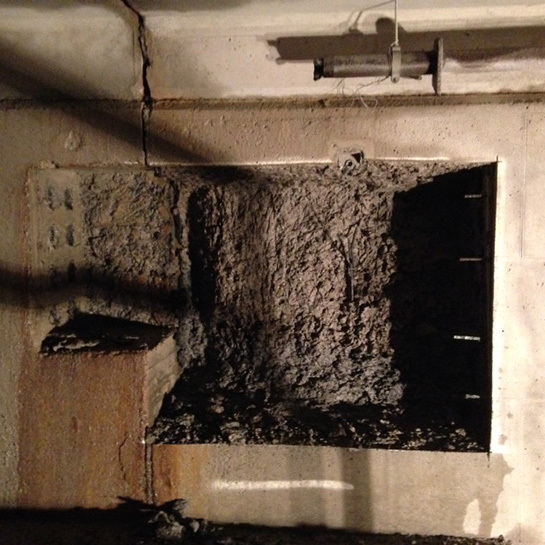 Concrete structure repair from an experienced hydrodemolition specialist is superior to other forms of structure repair in a number of ways. 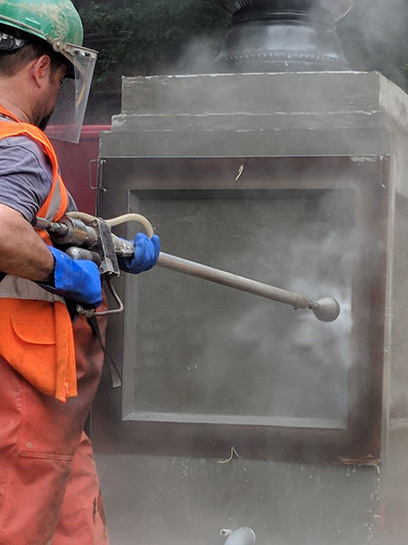 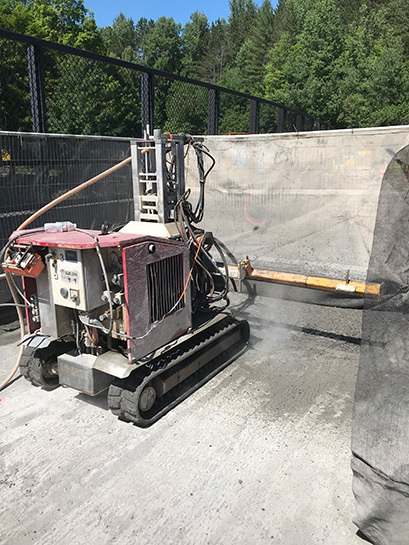 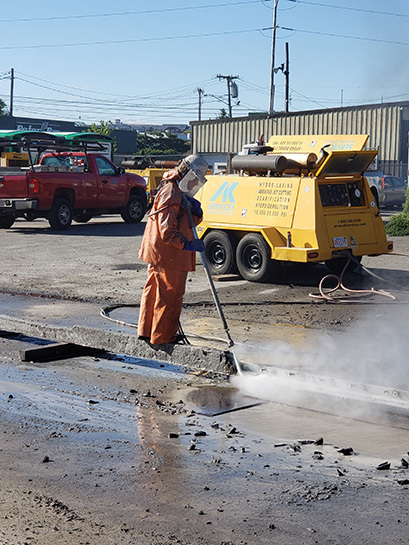 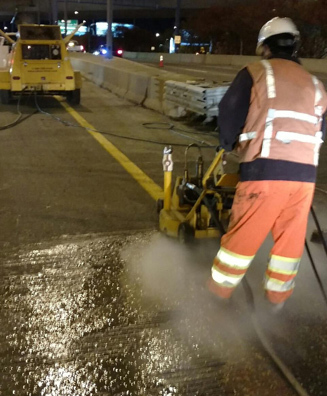 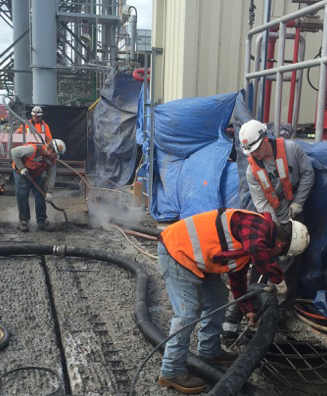 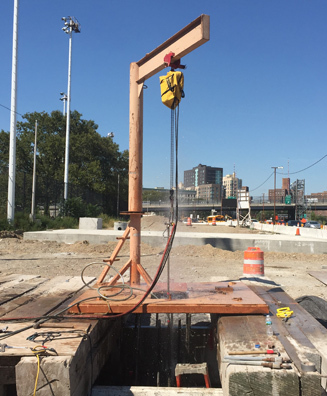 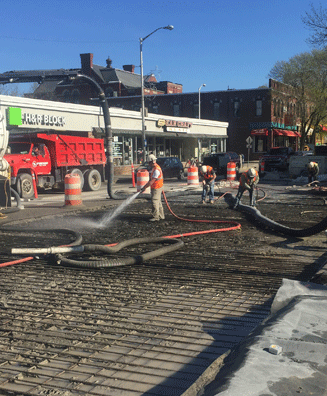 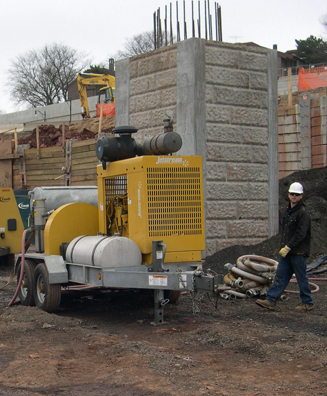 Concrete removal with hydro demolition — at the speed of more than 10 jackhammers — you get the results you need faster, drastically reducing demolition time. 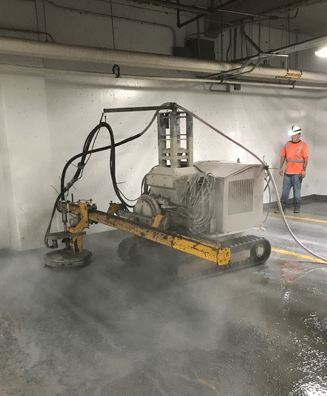 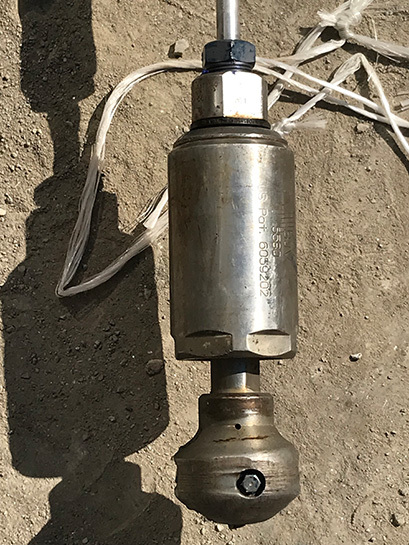 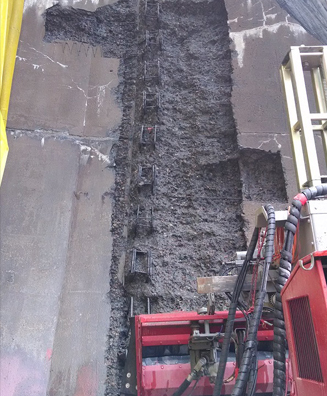 When you need to get below the surface of concrete to perform structural repair, hydro demolition is often the best solution. 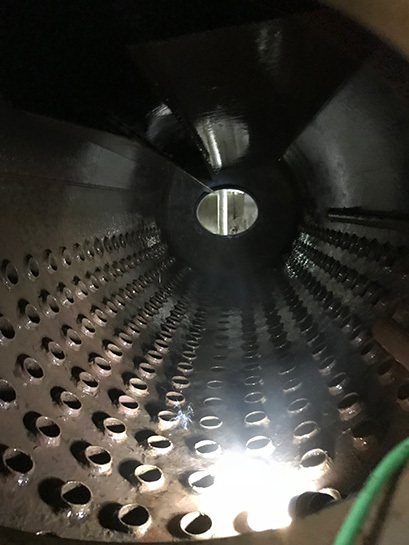 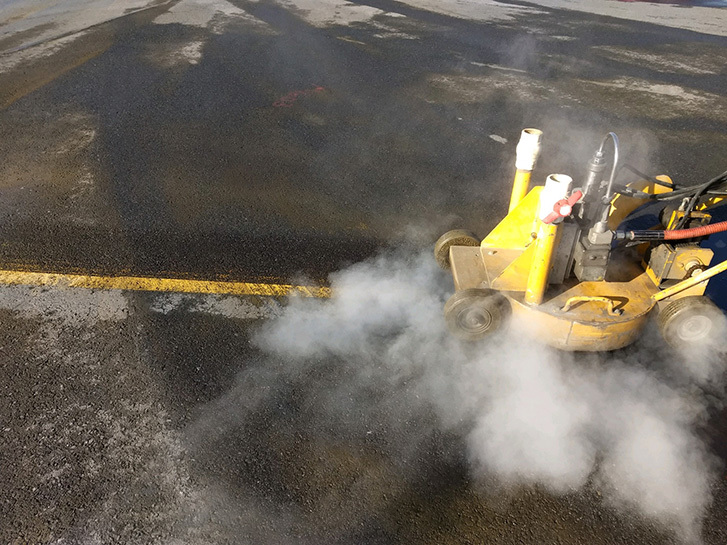 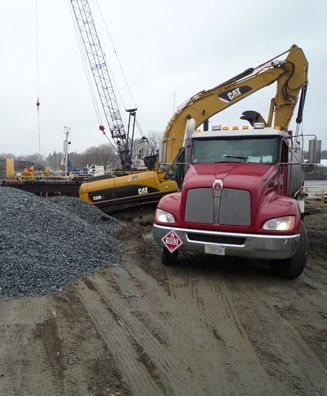 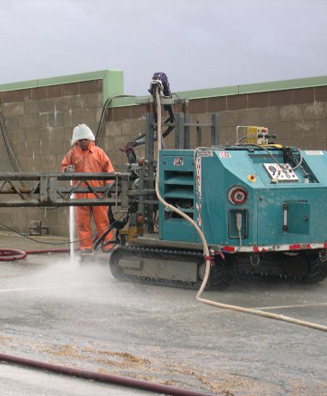 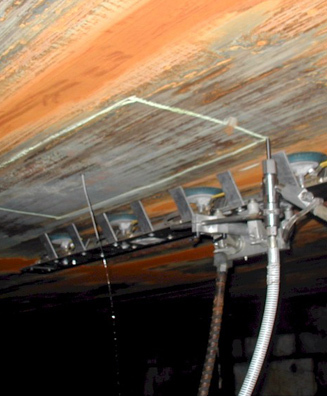 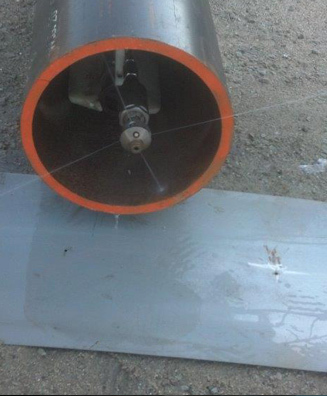 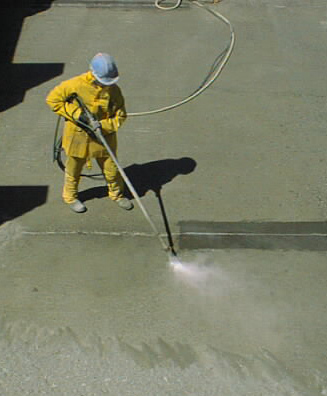 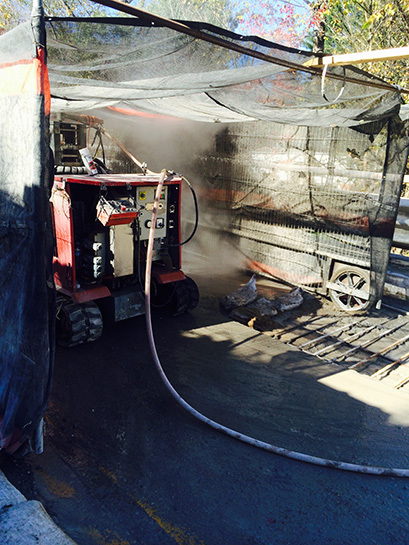 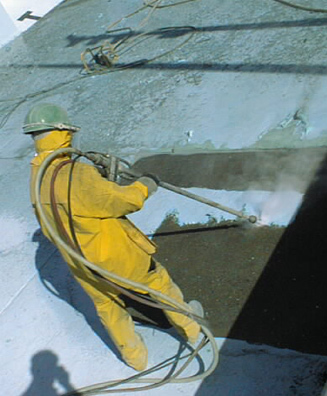 Compared to other methods, it reduces noise, eliminates dust, and can suit a wider range of job-site limitations. 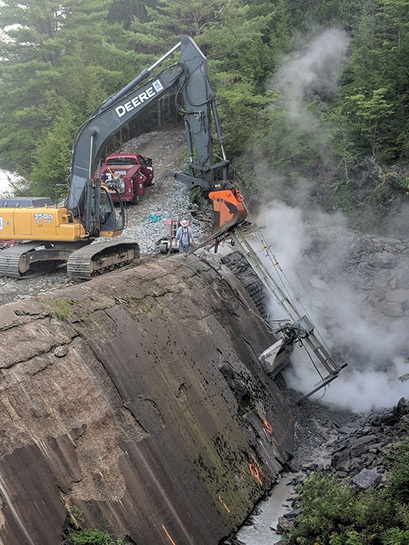 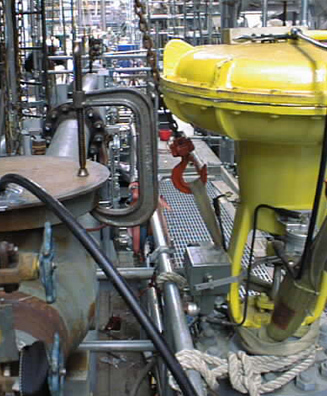 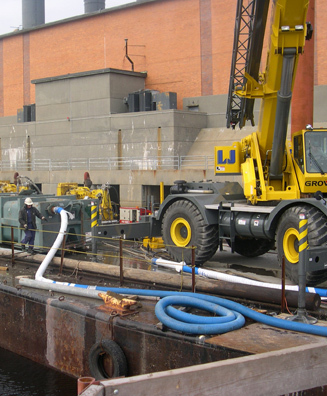 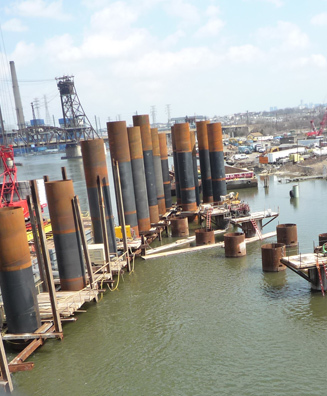 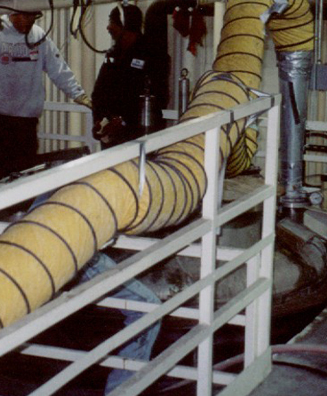 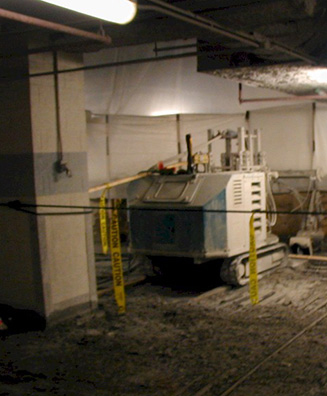 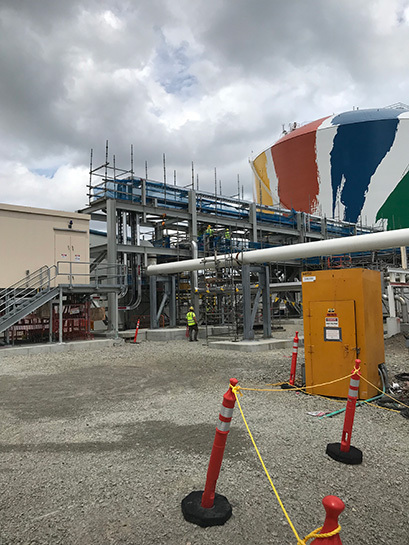 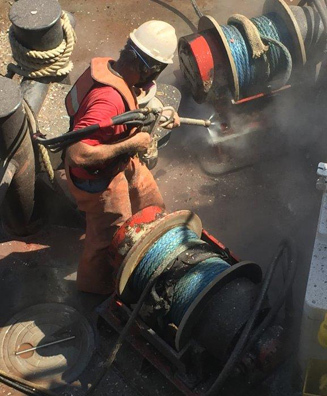 Robotically-operated hydro demolition equipment increases safety, minimize confined-space risks, and lower labor costs.